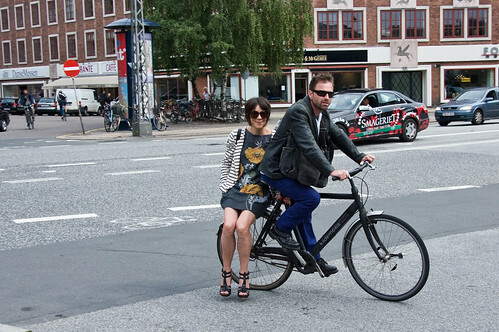 How to arrive at a fashion event in Copenhagen. 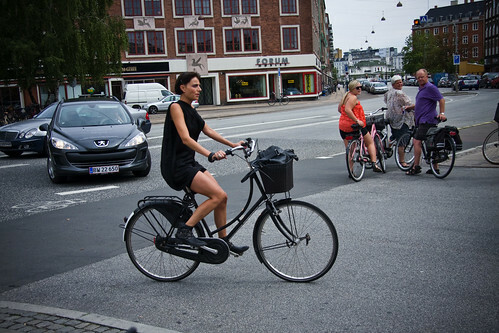 What about a Cycle Chic blog in France? in Paris?